Patrick McGuinn is a top scholar on education policy. Began teaching at Drew in 2005. 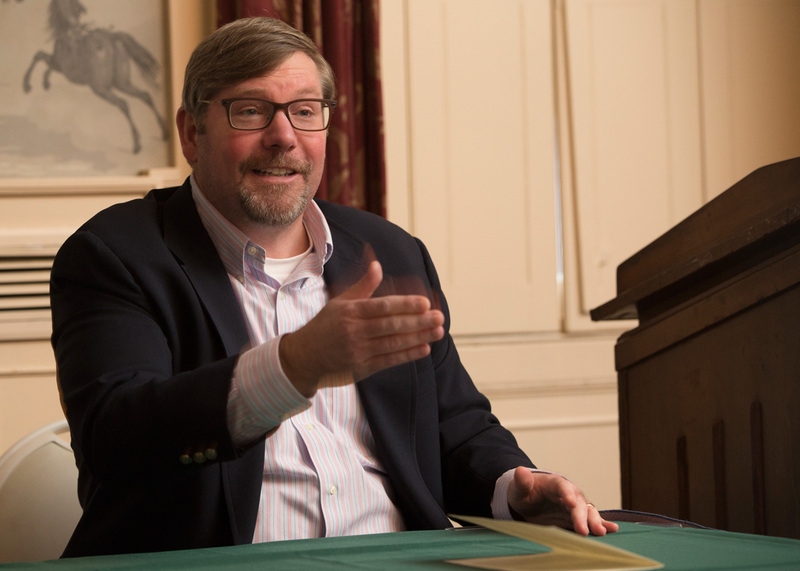 January 2019 – Drew University’s Patrick McGuinn is once again nationally recognized as an influencer on education policy. McGuinn, a professor of political science and education, is quoted regularly in the Associated Press and other major media outlets about federal and state education politics and the U.S. Department of Education. As such, he’s a prominent faculty expert with a national profile. Each year, Education Week blogger Frederick Hess identifies the top 200 scholars in the U.S. who help shape public discourse on education in his Edu-Scholar Public Influence Rankings. McGuinn, who began teaching at Drew in 2005 and is also a senior researcher at the Consortium for Policy Research in Education, has made the list annually since its inception in 2011.